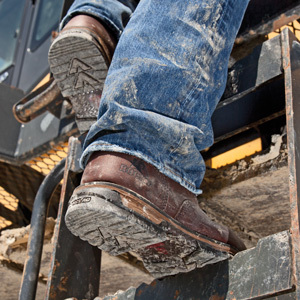 Georgia Boot® footwear is an excellent brand choice for your workplace safety shoes or boots and has been for almost 80 years. 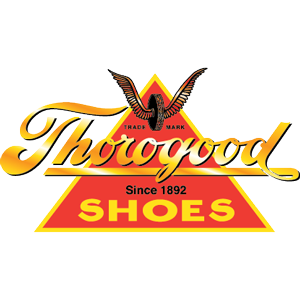 Holding true to their original objective to manufacture dependable, low-priced work footwear, Georgia Boot styles range from traditional work boots to industry-specific and farm and ranch styles. 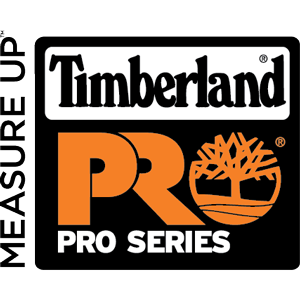 Timberland PRO offers a wide selection of quality footwear that helps protect you against workplace hazards and accidents. Choices of Timberland PRO boots include steel toe boots, composite toe boots, metatarsal boots and much more. 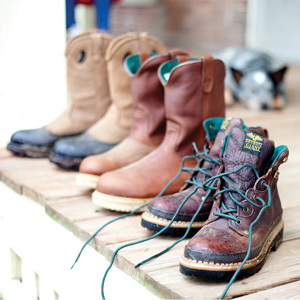 Rocky is and has been a world leader in occupational and outdoor footwear since 1932. 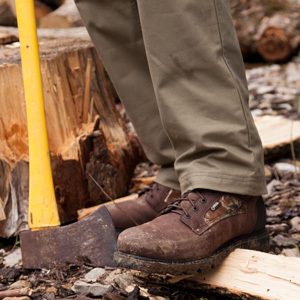 A fast-growing devoted fan-base of the initial primarily outdoor hunting styles lead to Rocky's greater expansion into the occupational arena to fulfill their customer's all-around needs for a quality work boot. Today Rocky has taken the occupational market by storm with a wide variety of styles establishing it as an excellent brand to choose for all workplace needs. 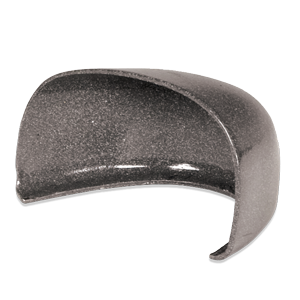 What type of slip resistance are you seeking? One of the most frequently asked questions we receive is what would be considered our best footwear option for slip resistance. A common question we have received through the years from safety managers and their employees is whether or not a particular style has a shank. More often than not we find the person is really seeking a steel plate. Your work environment dictates that you and your employees need specific safety benefits in your work boots and it's time to go shopping. If you don't use an all-inclusive service like Lehigh CustomFit then you and they will head to the nearest store or start aimlessly searching online. What looks like the perfect pair will jump off the shelf or screen. But how can you tell if this style has everything needed and is required to have? There are several ways. Let's start with the obvious ones first. 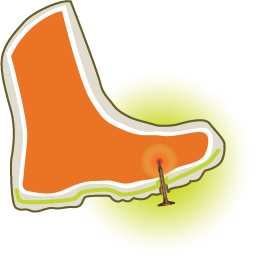 Did you know that 50% of all puncture wounds involve the sole of the foot and 90% of those are caused by nails? 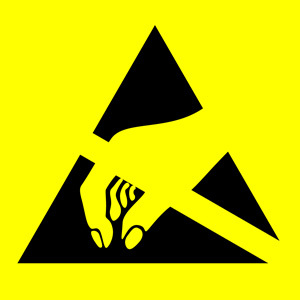 If your work environment has potentially sharp objects laying on the ground – nails, glass, scrap metal, needles, etc. 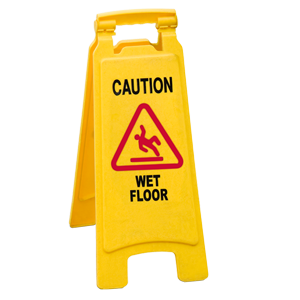 - then you and your employees may be required to wear puncture-resistant footwear. And even if you are not required, it's definitely a smart thing to do. 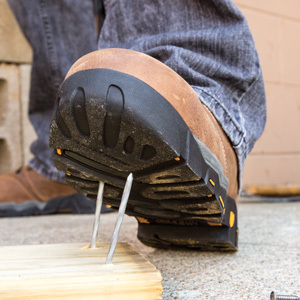 Check out our infographic on why you should wear puncture-resistant footwear. The plantar fascia is the ligament that runs along the bottom of your foot and connects your heel bone to your toes. 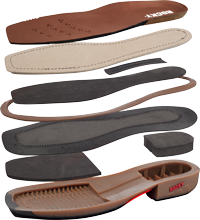 It's what supports the arch and protects the bottom of your feet. The important thing to keep in mind is the amount of support a shoe provides. It's helpful to rest the affected foot as much as possible. 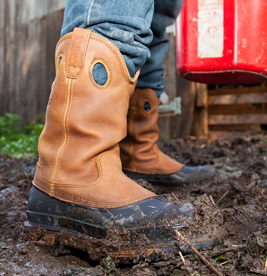 Depending on the environment, type of work, and how you use your work boots, they could last anywhere from a a few months to a few years.